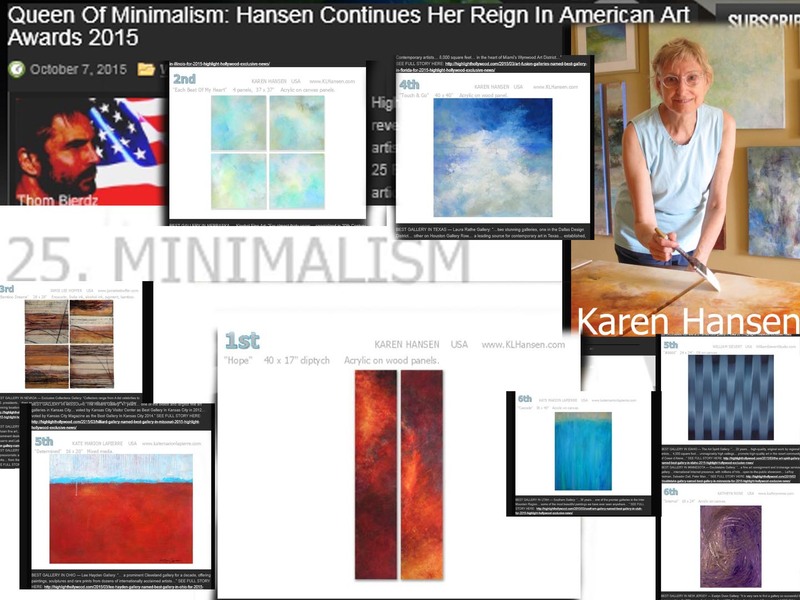 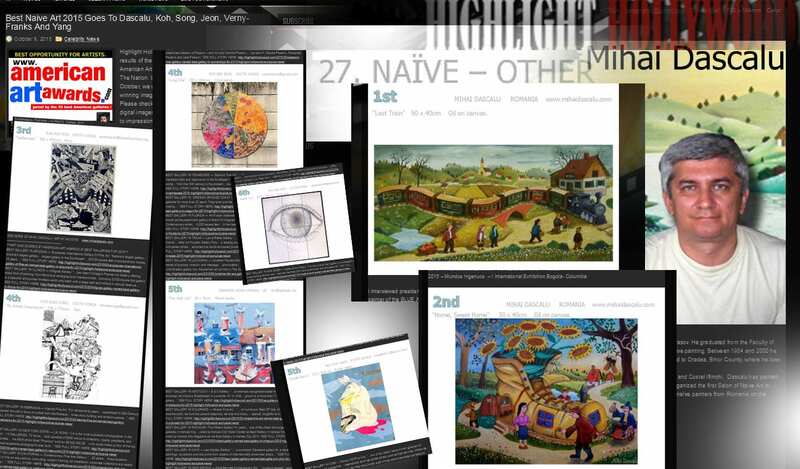 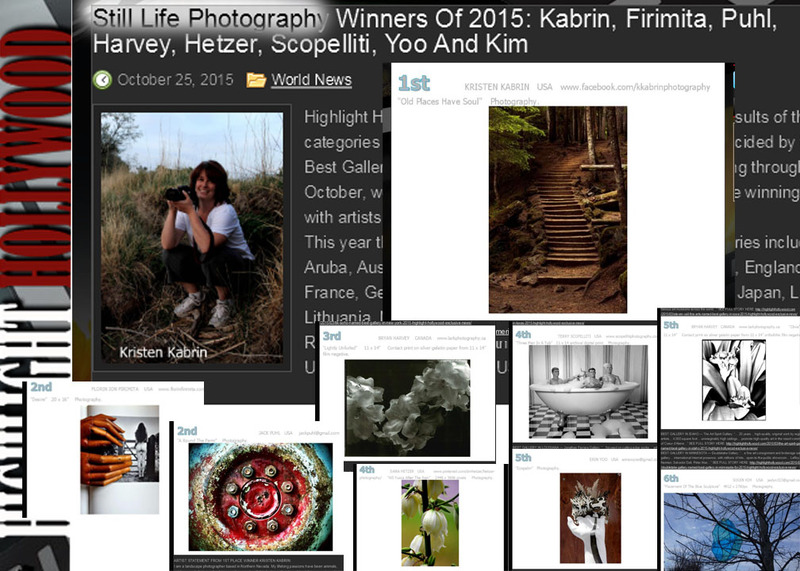 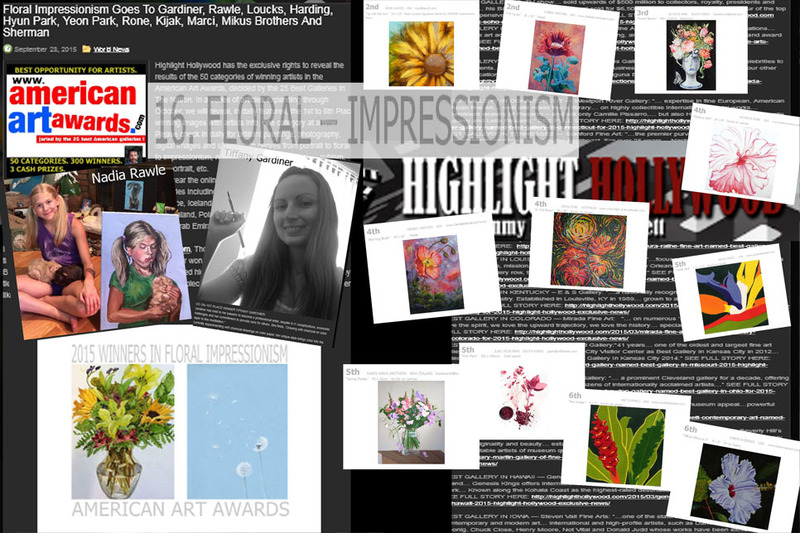 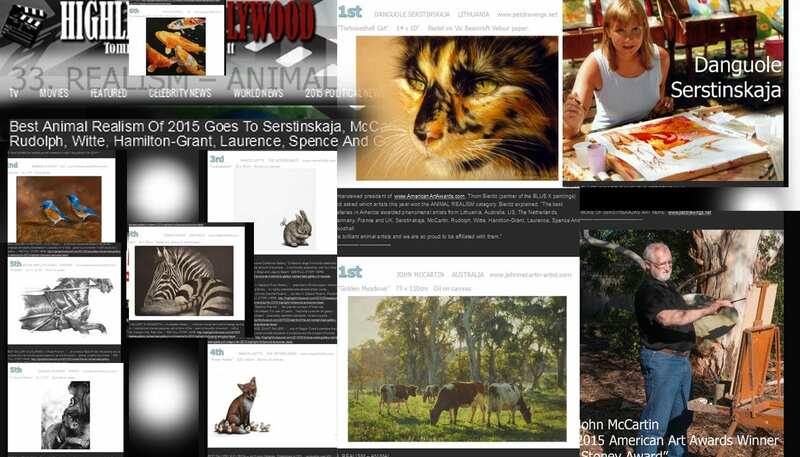 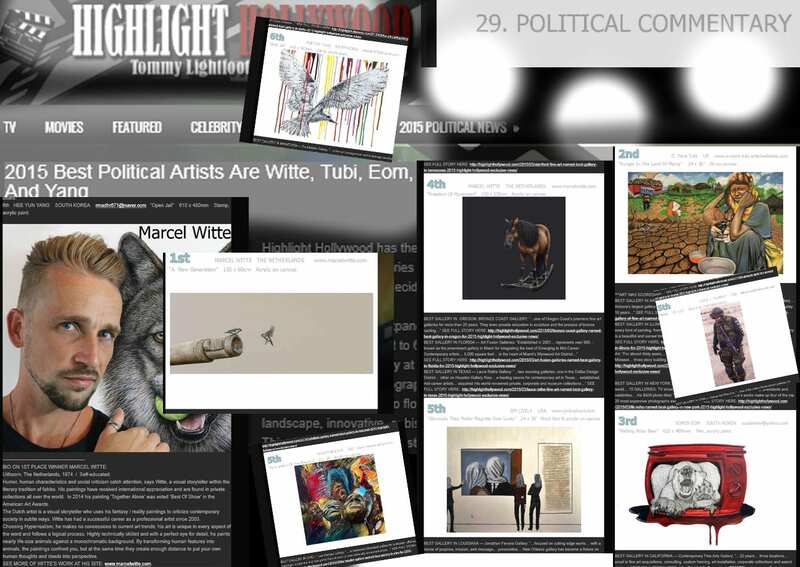 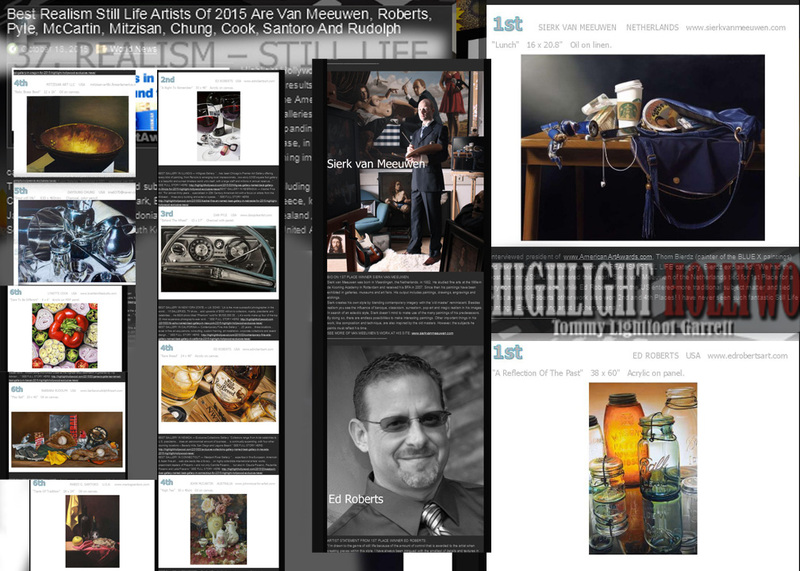 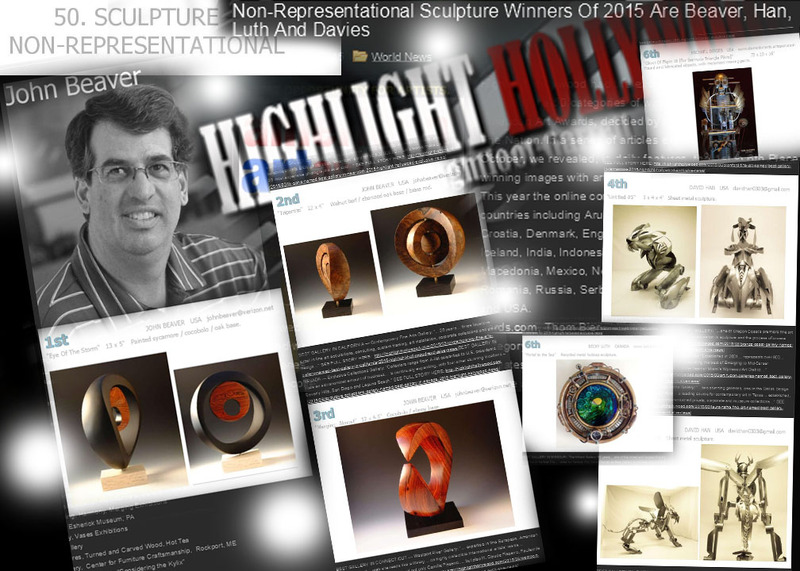 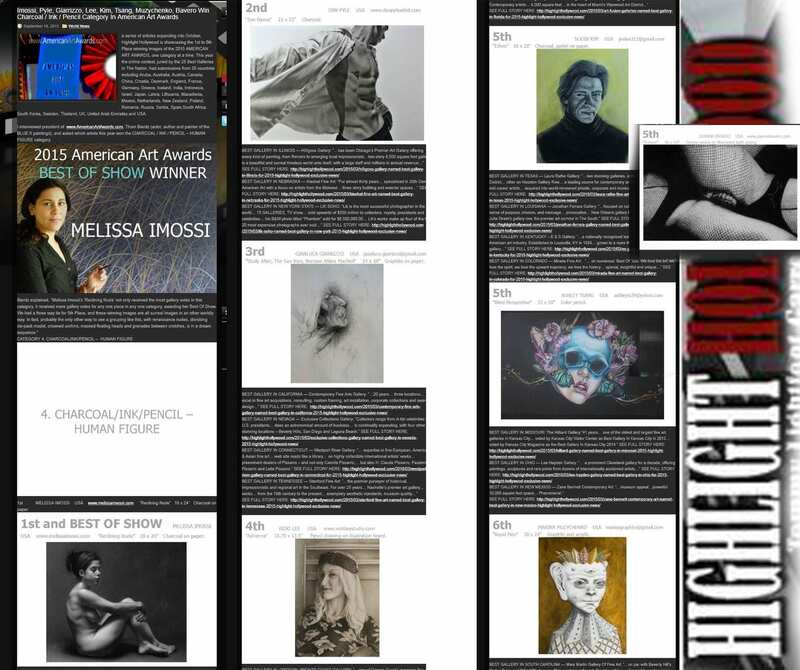 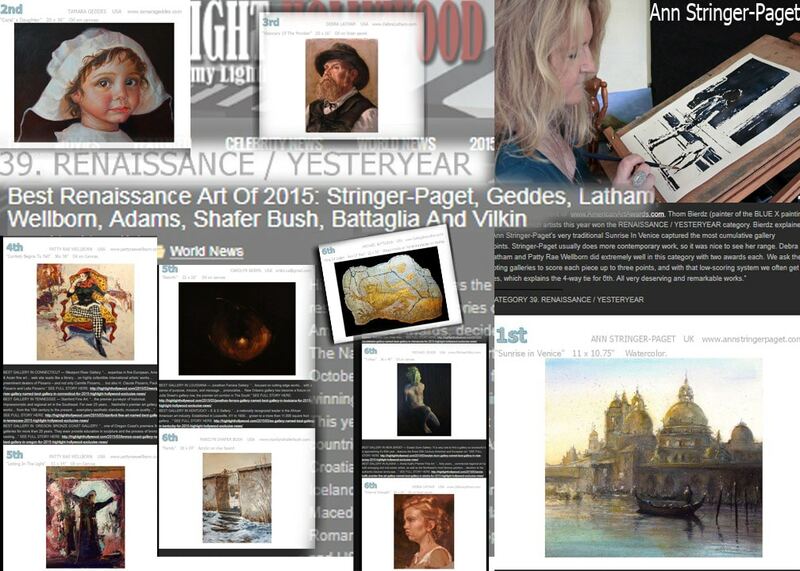 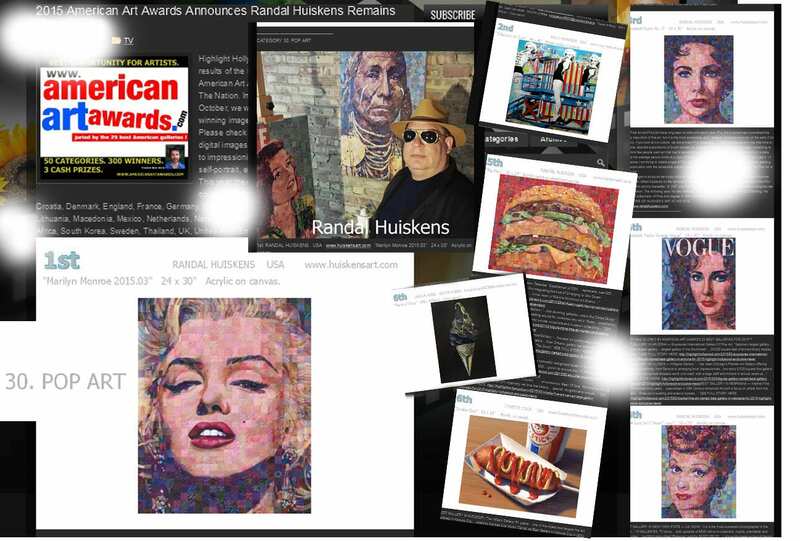 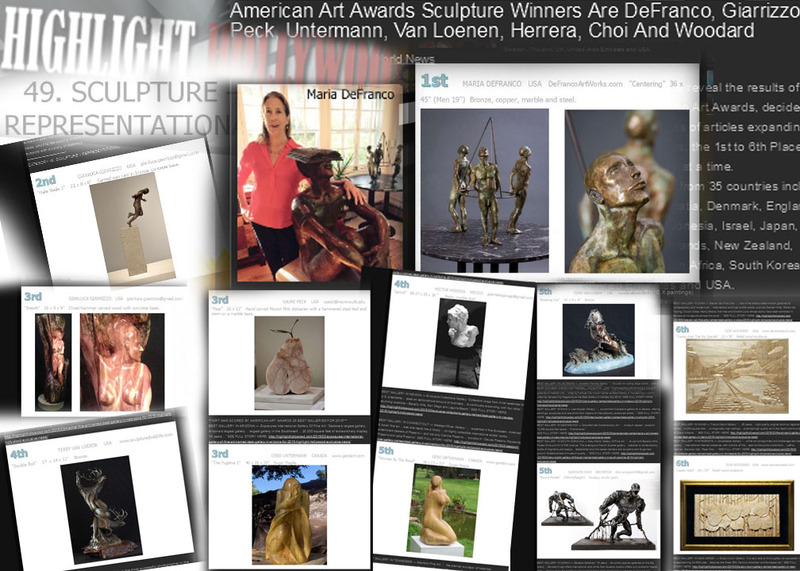 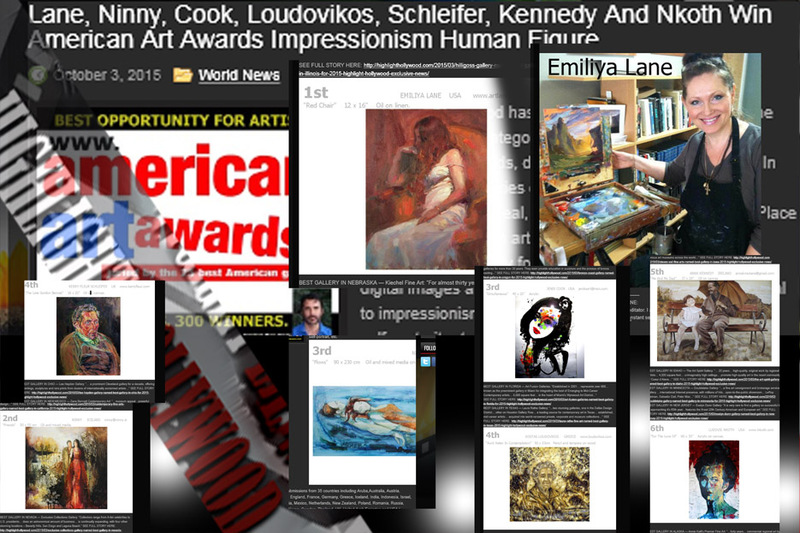 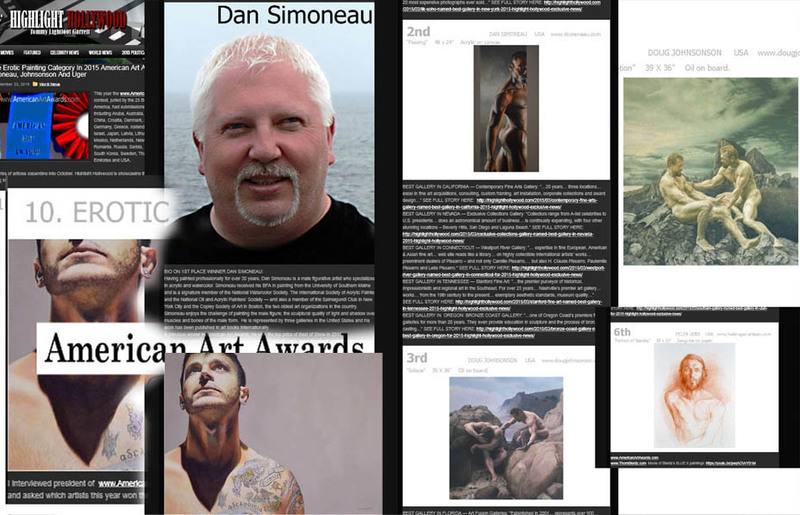 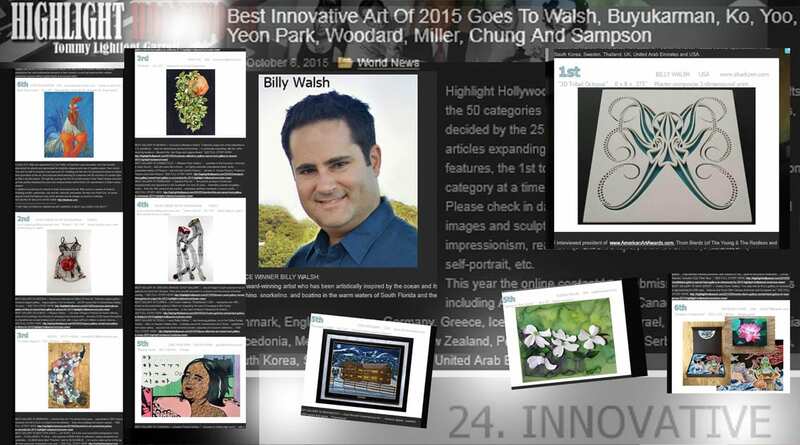 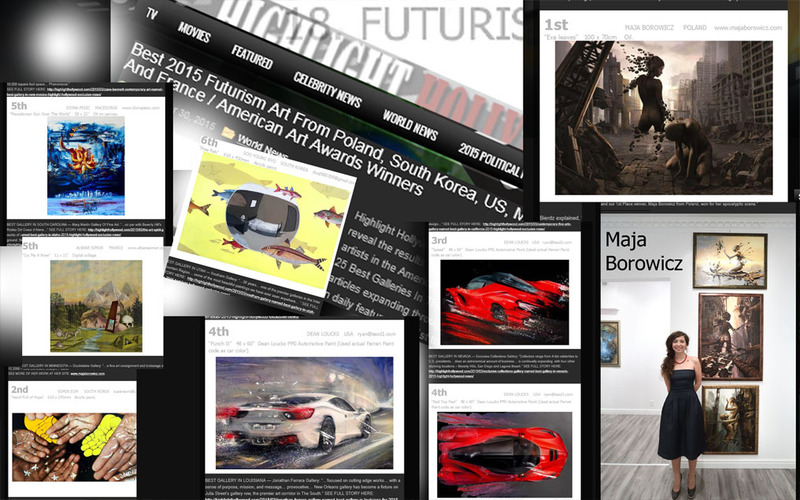 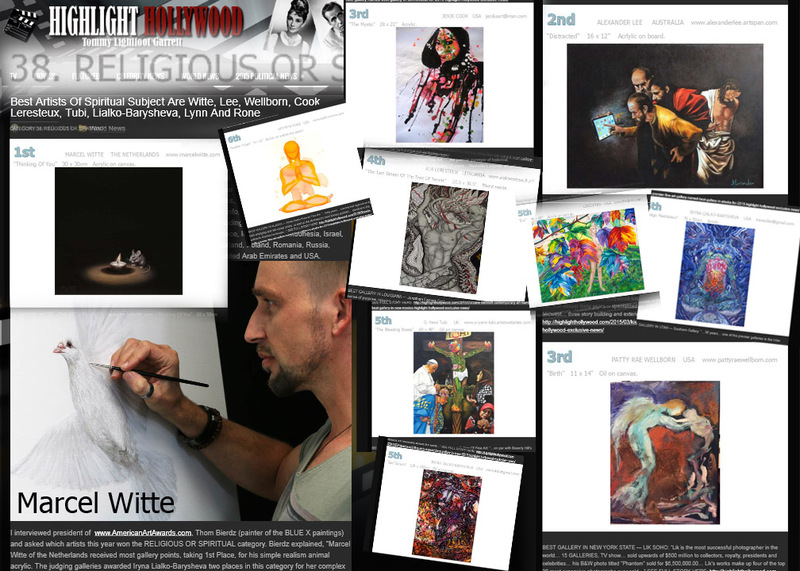 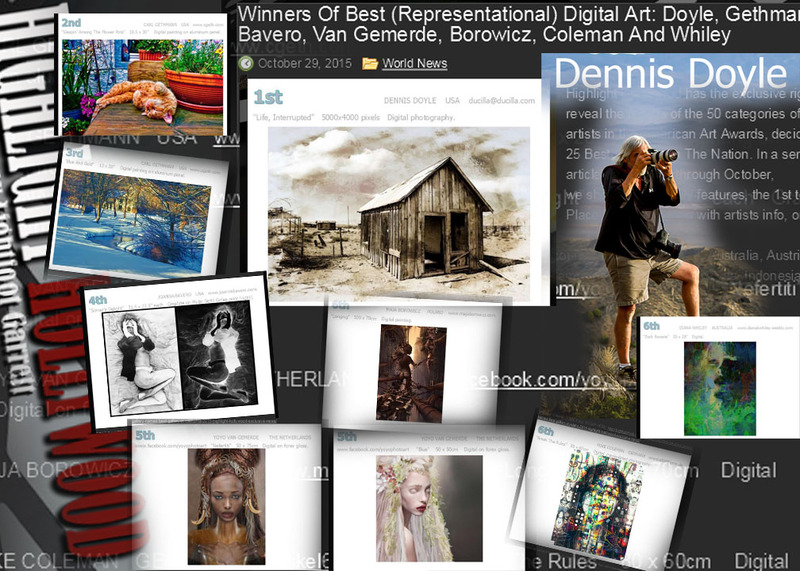 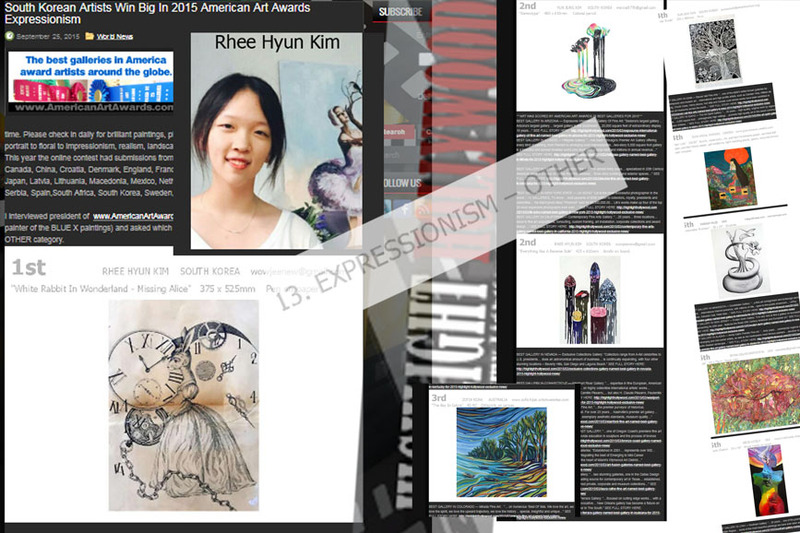 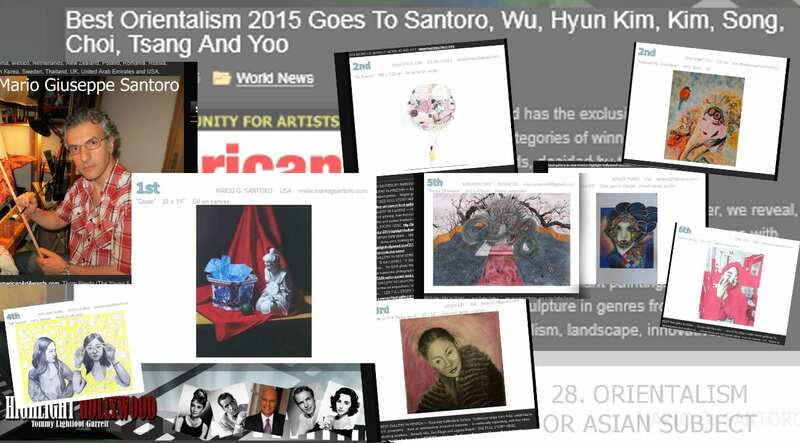 CLICK ON THE WHITE LINKS TO TO READ FEATURE ARTICLES on the winning artists. 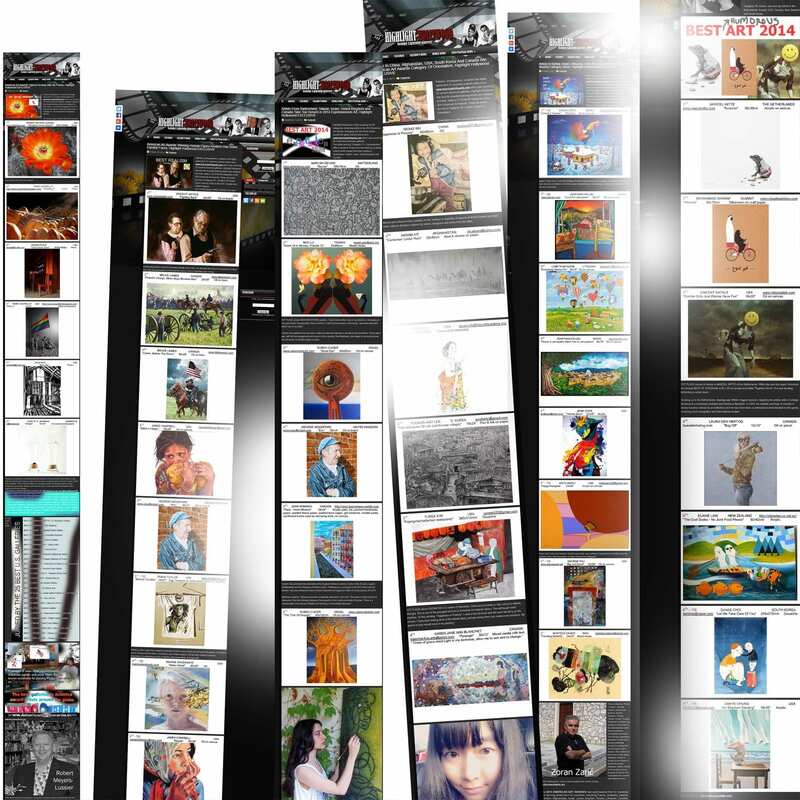 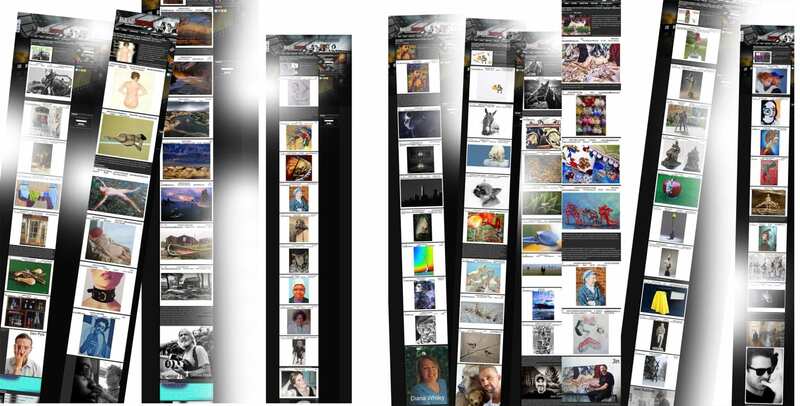 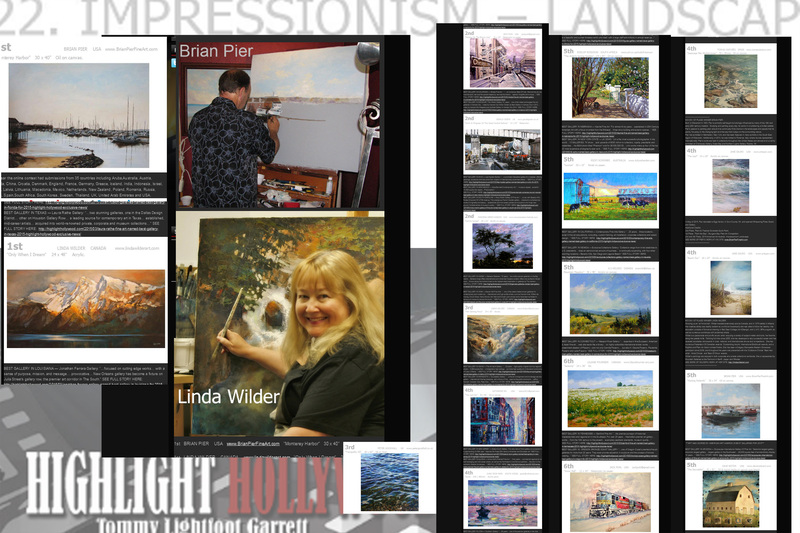 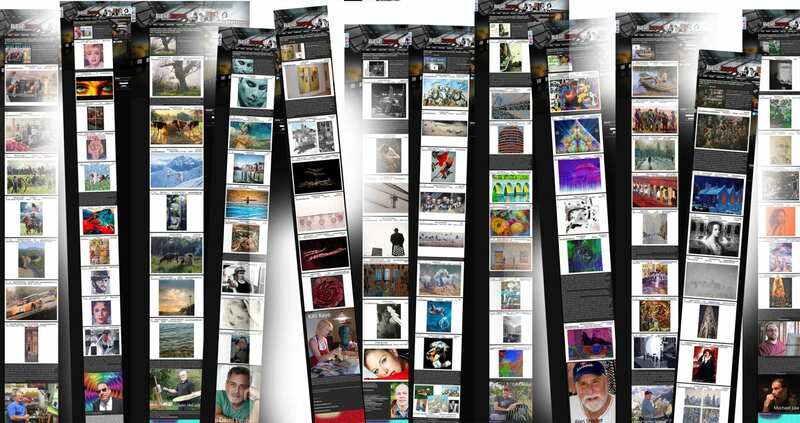 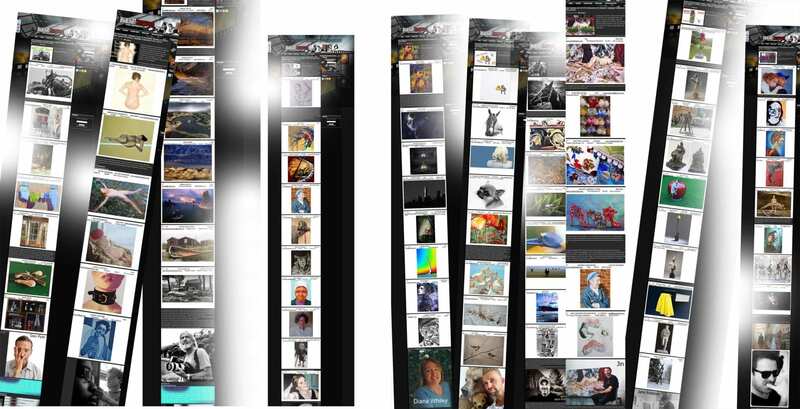 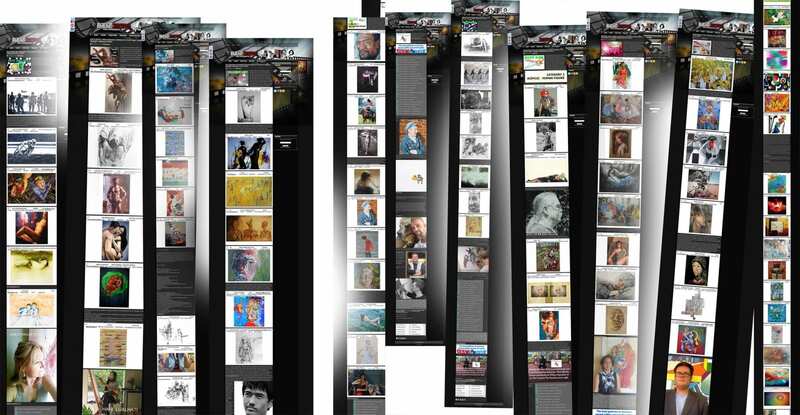 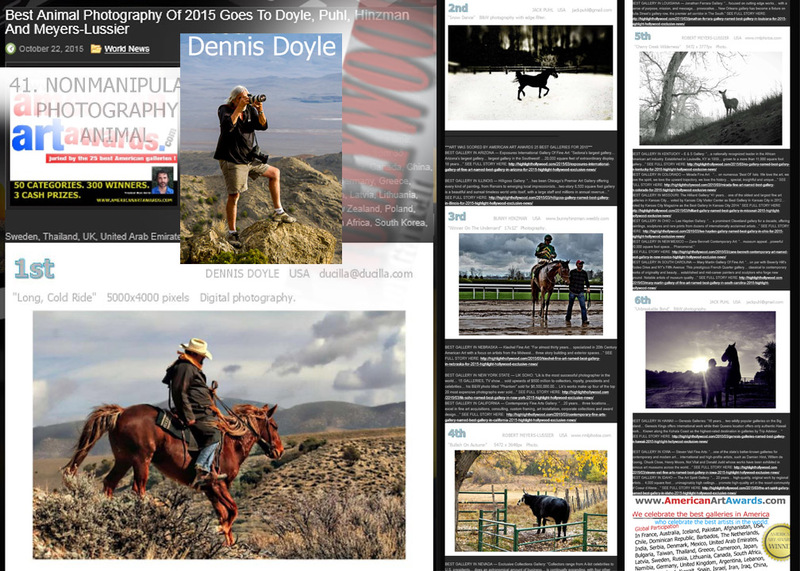 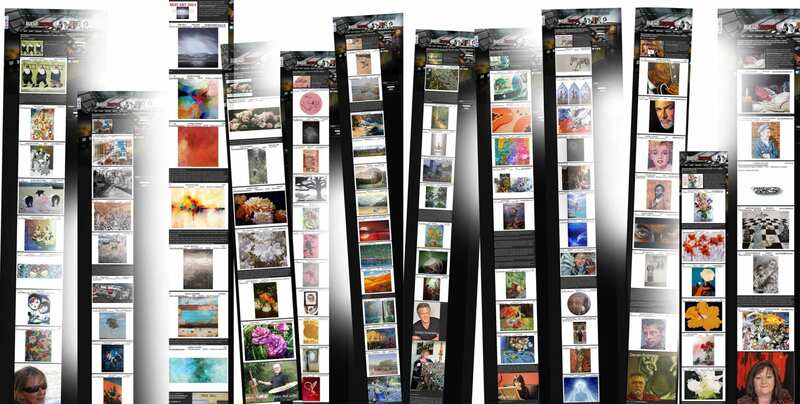 To see GALLERY PRESS, click on gallery pages. 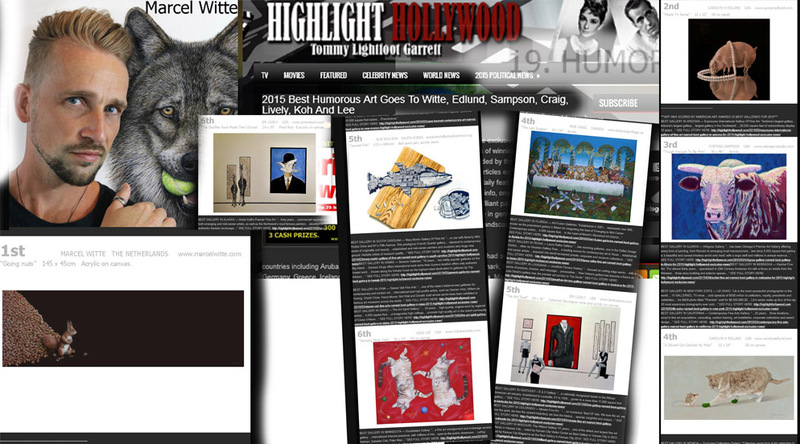 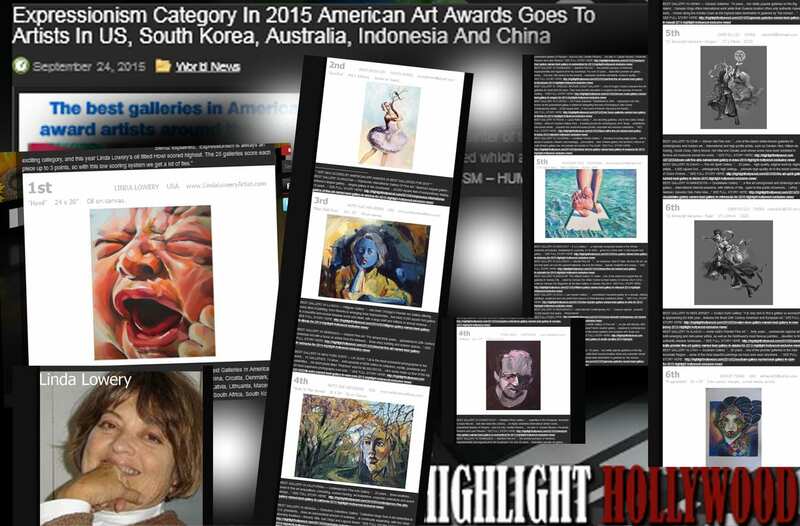 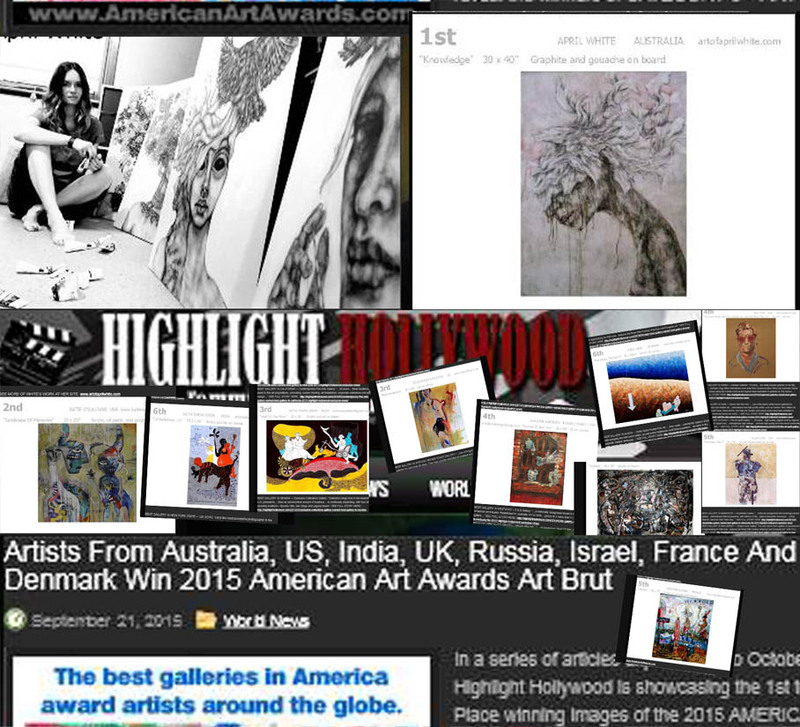 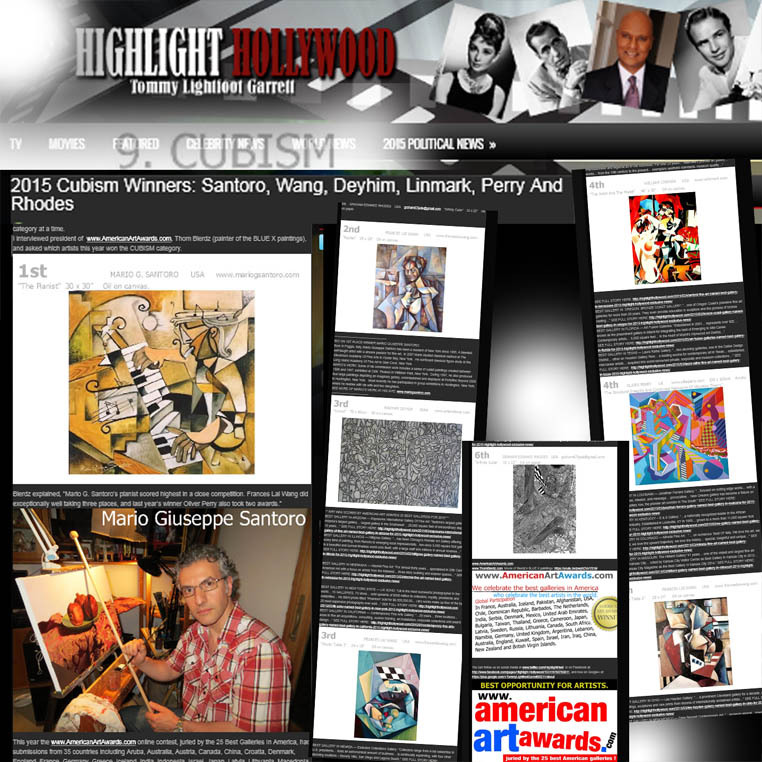 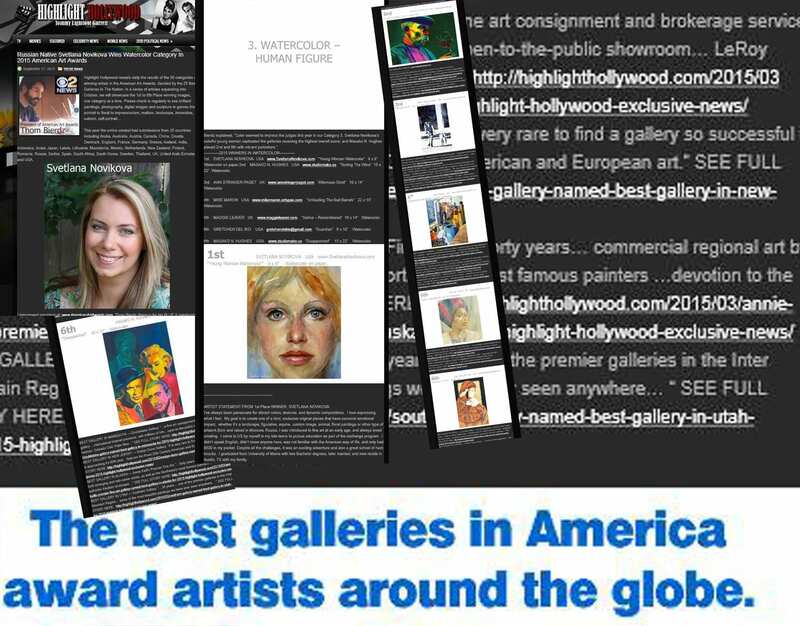 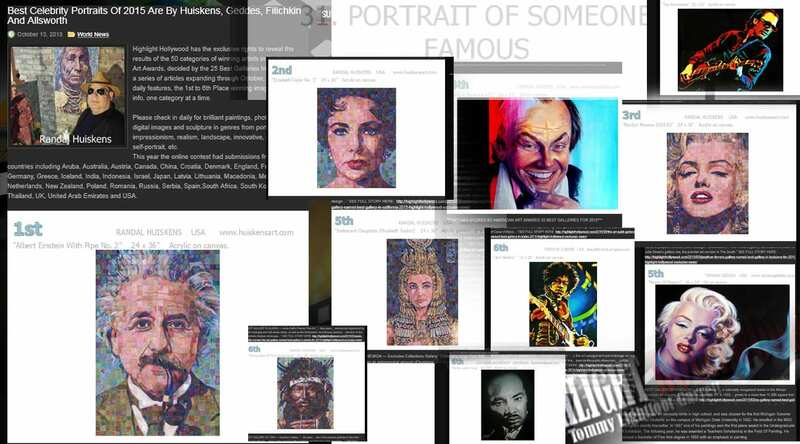 THE 50 HIGHLIGHT HOLLYWOOD FEATURES ON OUR 2014 AMERICAN ART AWARDS WINNERS ARE ABBREVIATED IN BELOW IMAGES. 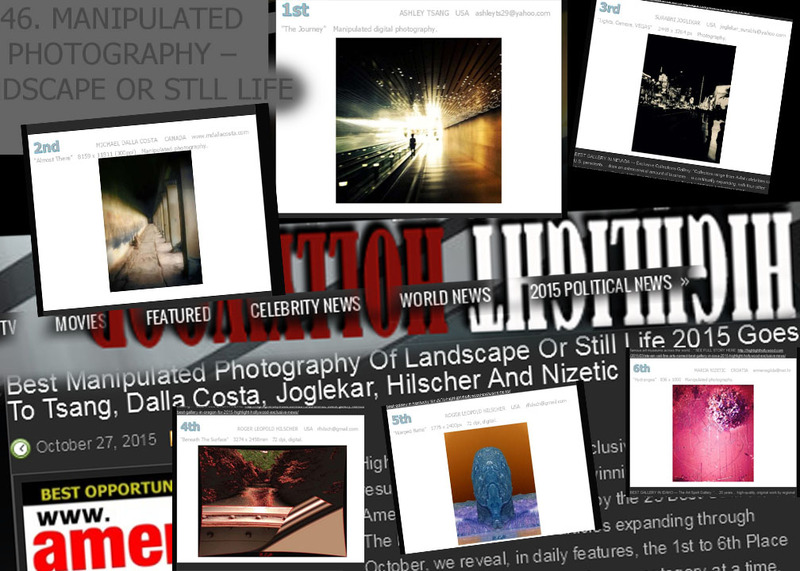 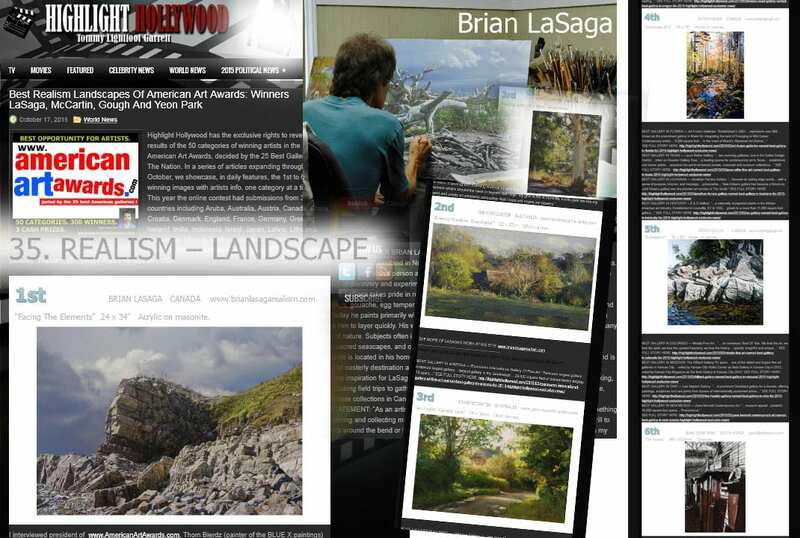 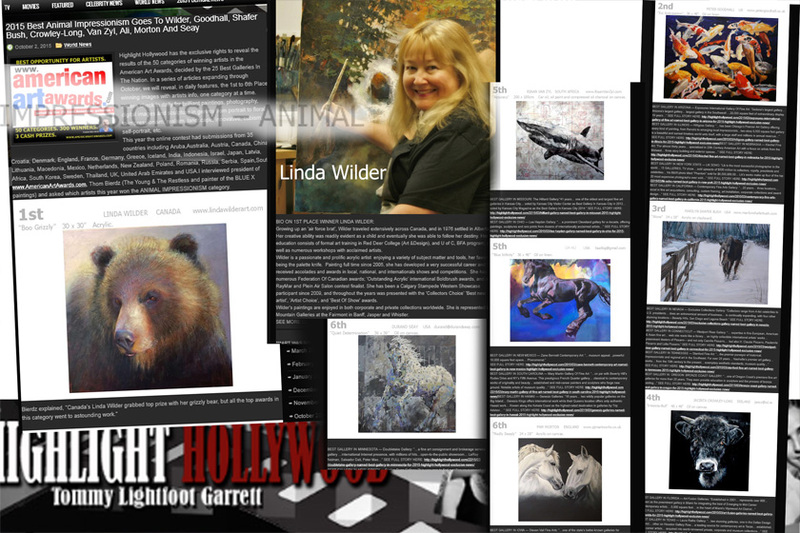 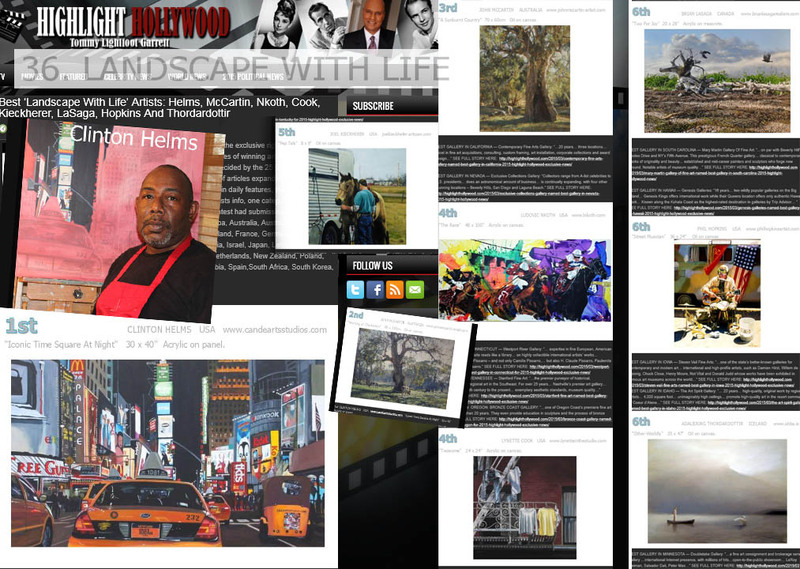 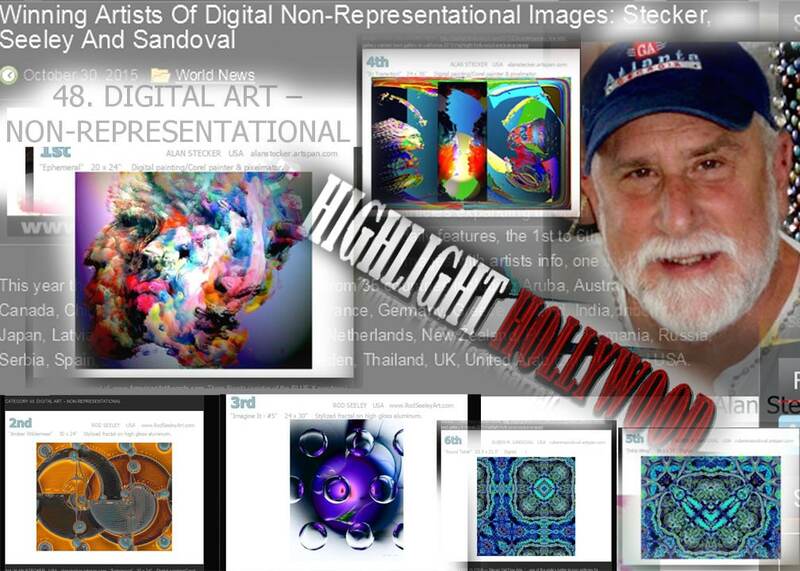 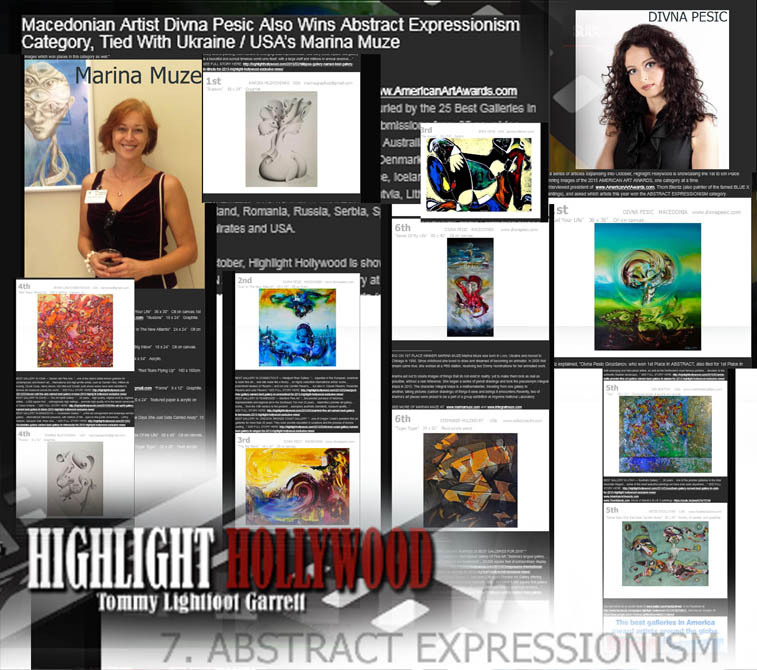 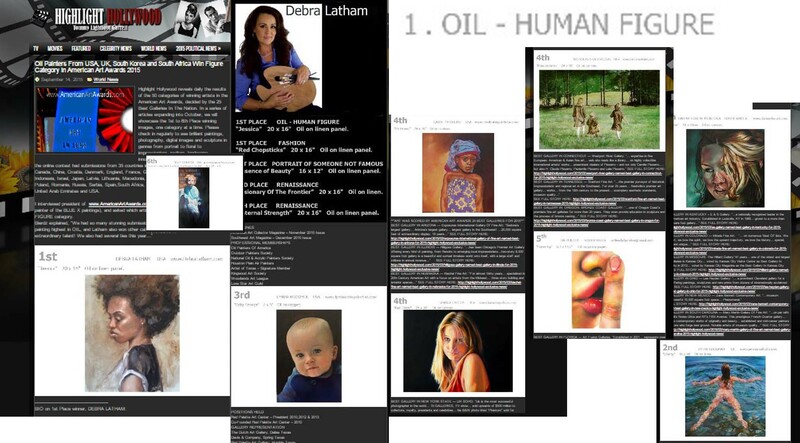 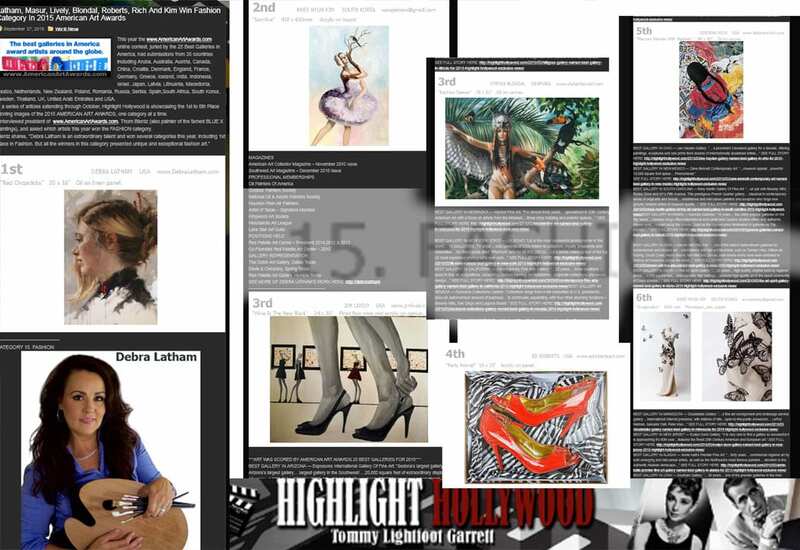 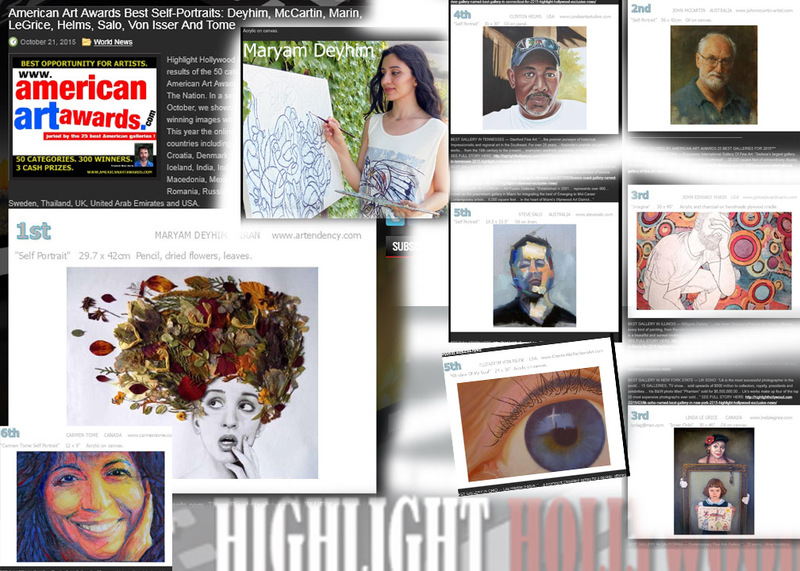 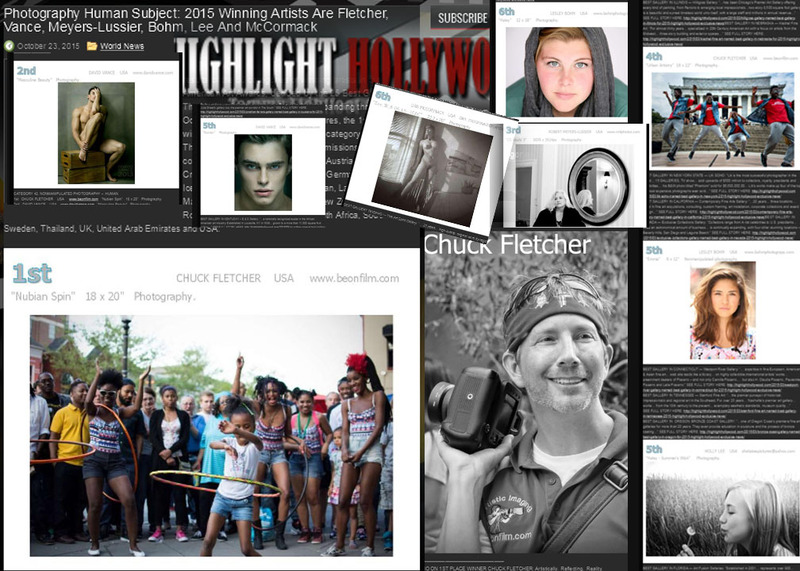 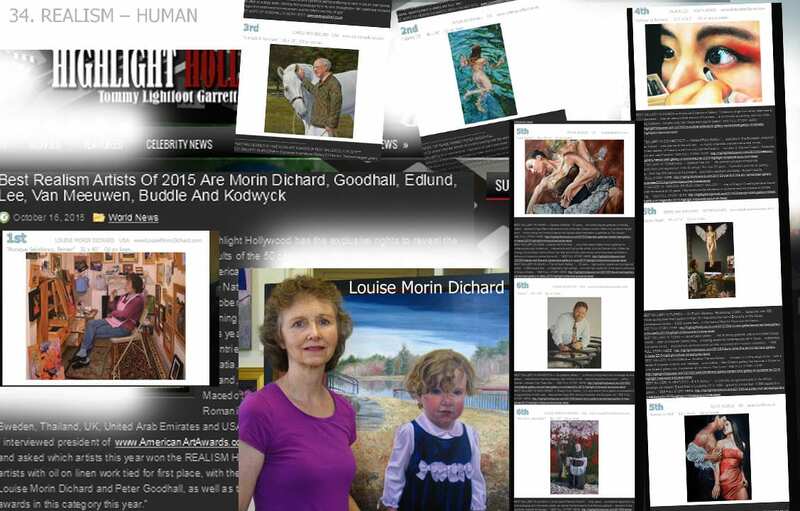 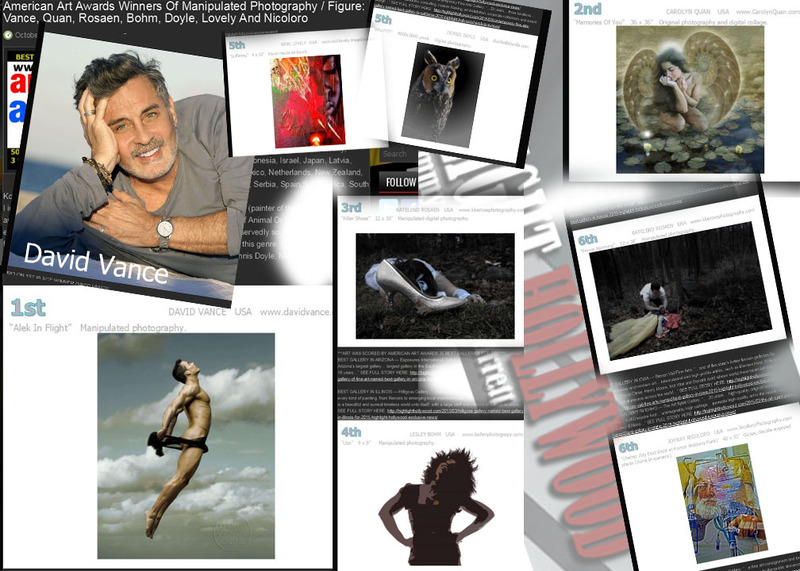 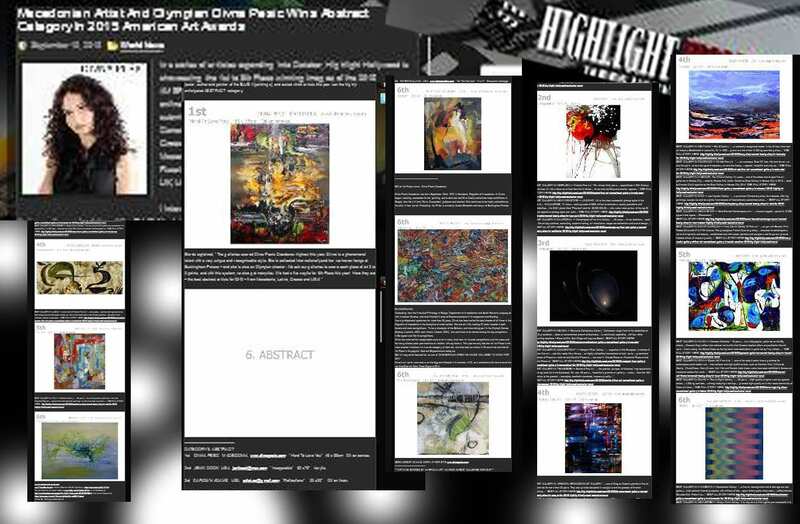 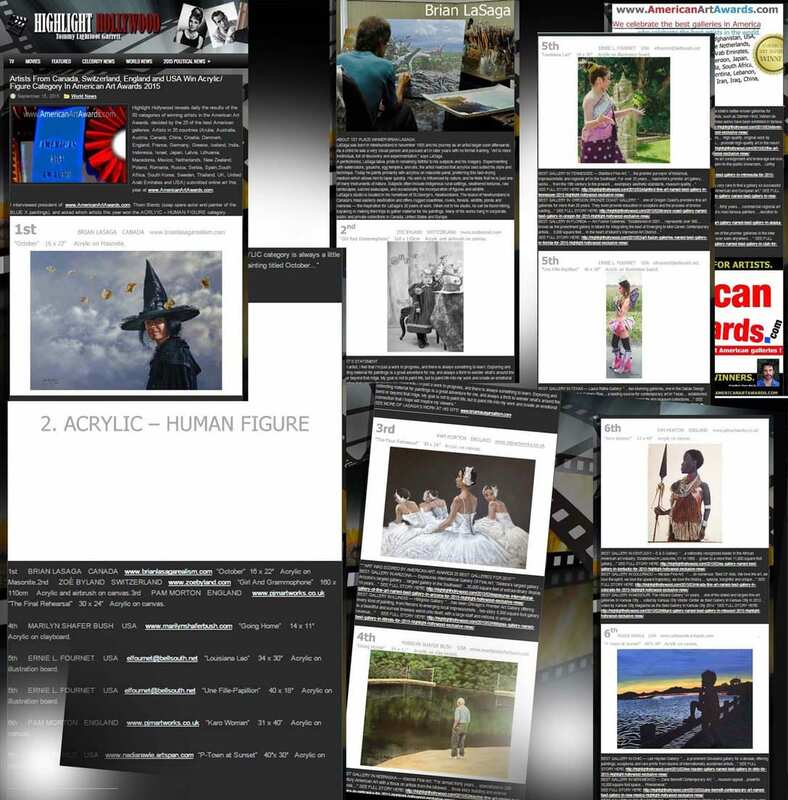 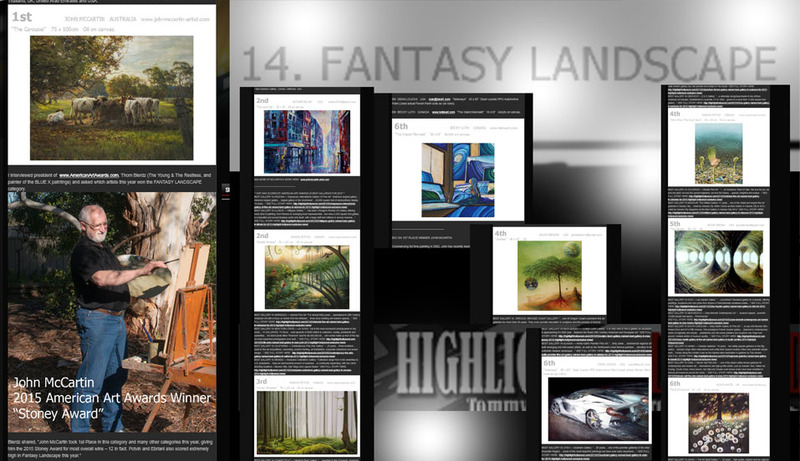 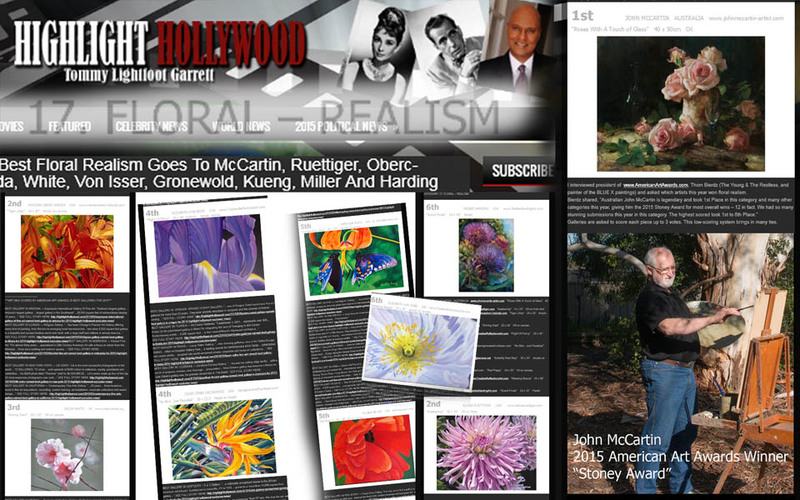 BELOW ARE ABBREVIATED IMAGES OF THE 50 HIGHLIGHT HOLLYWOOD FEATURE ARTICLES ON OUR 2013 WINNING ARTISTS.